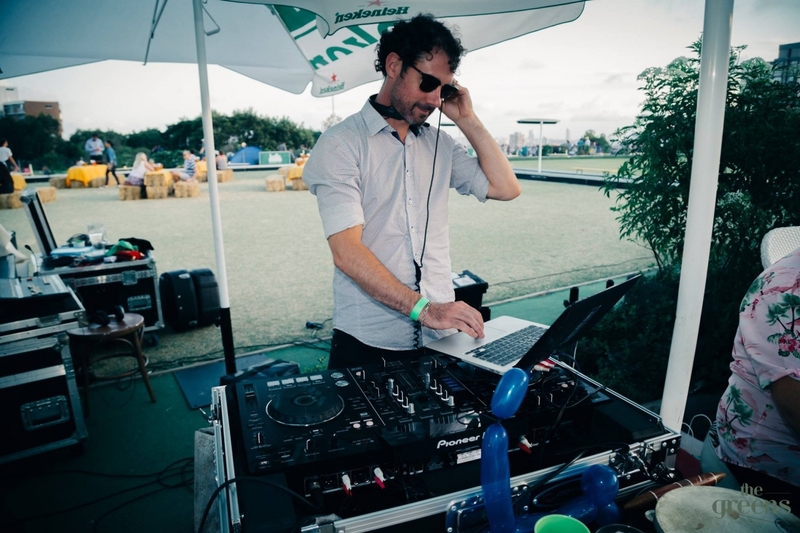 Having studied Composition of Classical Music at the Sydney Conservatorium of Music, Matt developed his knowledge and taste for dance music in record stores at the turn of the millennium. With an affinity for melting pot American, African and Caribbean musical traditions, Matt has evolved into a card-carrying member of the party starting fraternity. Its all about service with a smile for the Natural Selector, with the service in this case... a healthy dance floor.